A lovely recently renovated apartment with 3 large bedrooms and 2 good sized terraces. 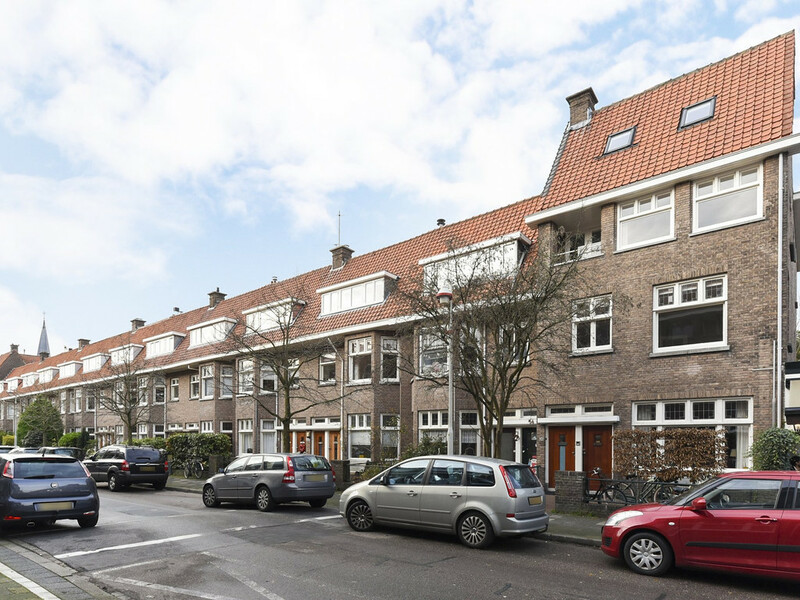 Located in the lovely “Benoordenhout” and within a 1 min. walking distance from shops, restaurants, public transport: bus 18 and 23, easy access to the city centre and motorways. The beach (Scheveningen) is within a cycling distance of 10 min. Wooden floors throughout the apartment. 3rd floor: bedroom (8.65x5.21) with a free standing bath, good size storage and French doors to a large terrace .